This week on Behind the Story we talk with Diane Ravitch, an education historian and researcher who also served as the U.S. Assistant Secretary of Education. In this episode, KWBU talks with Ravitch about her memories growing up in the Texas education system, her thoughts on No Child Left Behind, Race to the Top, charter schools and the future of education. 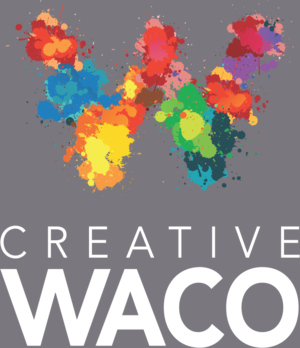 This week in Behind the Story we talk about Creative Waco, the newly formed arts organization that hopes to turn Waco into a cultural arts district. In this episode we'll hear from Creative Waco's director Fiona Bond. We talk about arts and its role in community development. 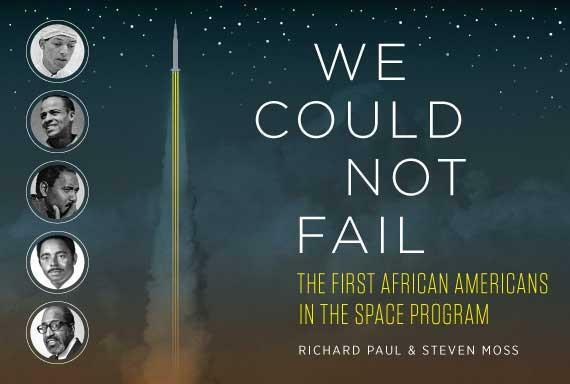 "We Could Not Fail" - authors Richard Paul and Steven Moss write about the first African Americans in the space program. KWBU sat down with the authors to discuss just how the the histories of the civil rights movement and the space age crossed paths. This interview was recorded July 29, 2015 in the KWBU studios. This week in Behind the Story we talk about restorative discipline, an approach to disciplinary action in schools. 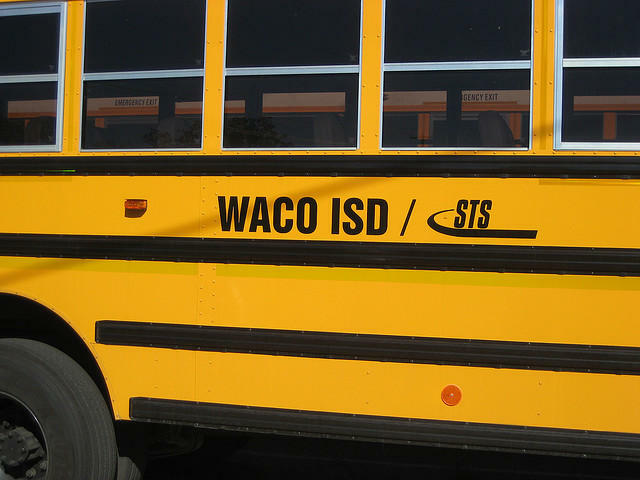 In this episode we talk to Waco ISD superintendent Bonny Cain about the pilot program that works with restorative discipline that the district launched this year. We'll also hear from Trudy Bender, the district's behavior intervention coordinator.